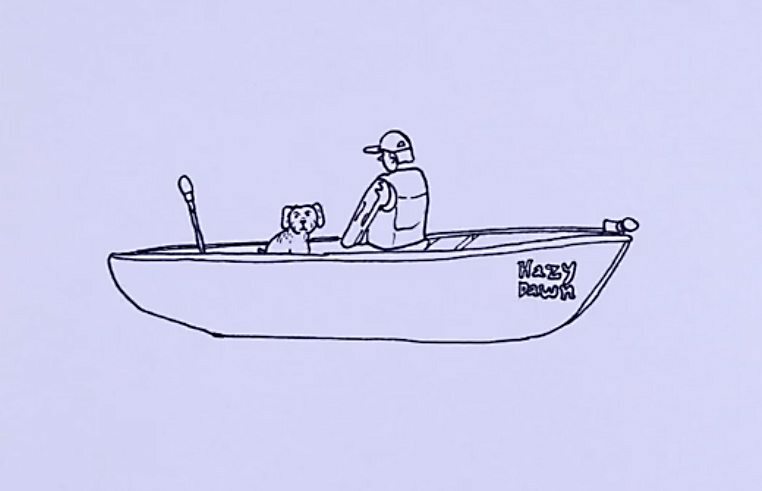 First Impressions (The Art of Boats Names) is a 16 mm animated film produced by Emily Waknine, exhibited in loop video format at the Learning Zone. 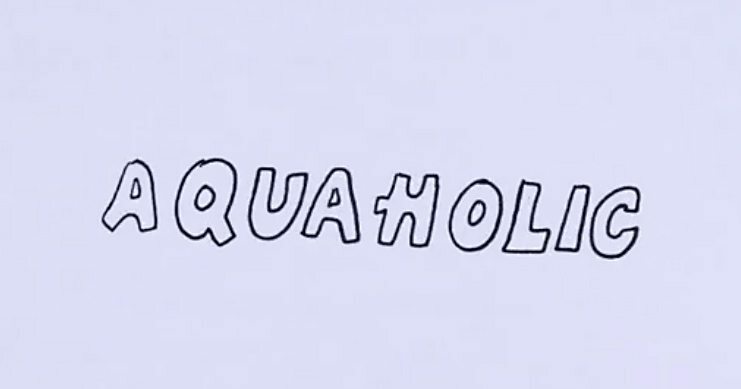 Inspired by the absurdity of boat names guided by the premise that all boats should have a name the film explores by the visceral usage of hand drawn text that flows, melts or dissolves into the singleness of each wave. 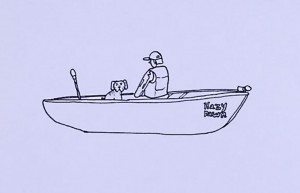 The playfulness of each boat name is reduced to words, as boat names are striped away from the boat image, facilitating an imaginary interpretation of the boat and owner. This removal separates yet emphasizes the emotional association of boating as a social, personal and sometimes obsessive activity. The alphabetical cataloguing lays down a structure which contrasts the organic peace and freedom which boating usually represents. Breaking the formal structure of the piece, one element illustrates the boat name on a complete image of the boat including the owner and his dog. The rhythm of waves lapping against the hull is heard on the soundtrack, synchronized with the visual patterns of the animation. On until October 1st at the Learning Zone. 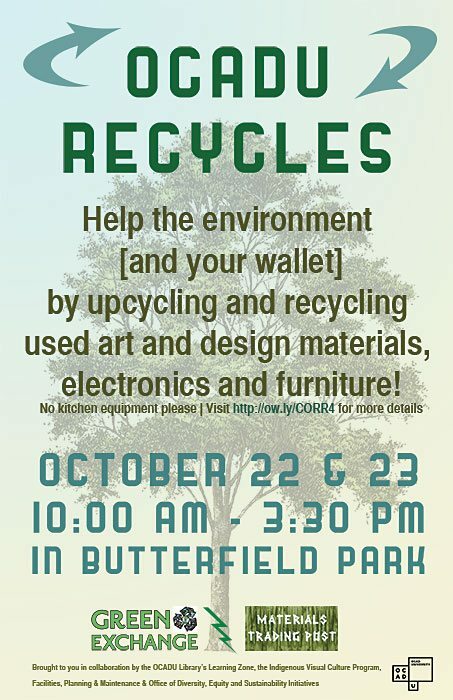 Join us October 22nd and 23rd for OCADU Recycles, in association with Waste Reduction Week of Canada. This event will be held in Butterfield Park—rain or shine! 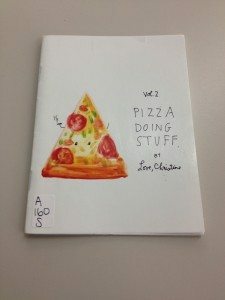 OCADU Recycles is a collaboration of OCADU Library’s Learning Zone, the Indigenous Visual Culture Program, Facilities, Planning & Maintenance and Office of Diversity, Equity and Sustainability Initiatives (ODESI). Be a part of OCADU’s ongoing sustainability initiatives—trade in your old art and design supplies. 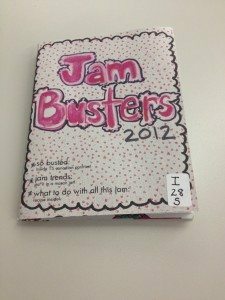 Find something new for your next art project or share ideas, knowledge, and discover new materials to feed your imagination. 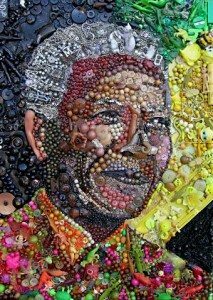 Exchange or recycle outdated technology that can be re-purposed into art, or managed for safe disposal. The range of materials at this year’s OCADU Recycle event have been expanded to include previously used OCAD U furniture. Excited to get involved? Students, faculty and staff are all welcome to donate, recycle, upcycle and repurpose any leftover or underused art materials and electronics. Donations can be brought directly to Butterfield Park during the event or to the Learning Zone prior to the event dates. Examples of acceptable items are: computers, hard drives, cell phones, printer cartridges, household batteries, paint brushes, magazines, fabrics. Please remember to erase all data from electronics before dropping off these items. We cannot accept kitchen electronics or electronics that came in contact with water or encased in wood. To learn more about acceptable and non-acceptable items to donate or recycle at this event, please read Greentec Think Recycle. 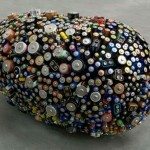 Non-acceptable items will be turned over for responsible recycling by professionals GreenTec, Think Recycle, RPR Environmental and Green For Life. All students, faculty and staff are encouraged to participate even without bringing or offering items for the event: it’s a great opportunity to learn about other OCAD U sustainability initiatives, and resources related to disposal and reduction practices. Many changes at OCAD U this year, let’s talk about it! OCAD University is experiencing a growth—new Deans, programs and courses amidst the challenge to find the resources to support the expanding activities, while trying to find the time to navigate through the university program, as well as personal objectives including curriculum, exhibitions, events, and deadlines. How is teaching and learning working for you at OCADU? 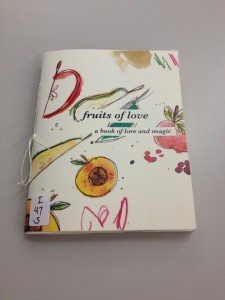 What are some of the assumptions that are made about an OCAD U students, and what is expected of us as students, artists, and members of the university community? Better yet, how have we worked collaboratively for change? What coping strategies have we found? What groups we have organized? 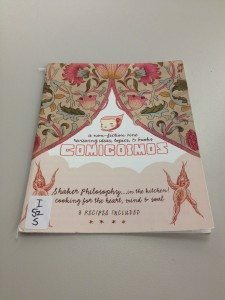 Dr. Pam Patterson’s students from CROS 4B02 Art & Design Education Lab: Community Leadership class invites all students, faculty, staff and alumni to engage and contribute to their research project How Are You OCAD U, hosted in OCAD U Library’s Learning Zone. Students from this class created an installation wall featuring questions about how OCAD U functions as a learning community, seeking critical perspectives as well as feedback on what is successful in our environment and should be expanded. 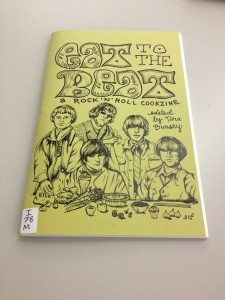 Towards the end of the semester responses collected from this research project will be compiled and reflected in a handmade publication to share amongst the OCAD U community. Please come by the Learning Zone to share your experiences, add your questions and comments to our wall. Bring your issues, perspectives and ideas forward! Leila Zahiri, an Iranian Canadian and recent graduate of OCAD U, uses the medium of video to deliver a critique on traditional Persian marriage rituals. Zahiri’s performative action of rubbing two sugar cones uses the subtext of symbology, repetition and ritual to underline the cultural practices that perpetuates traditional values and sustains the gender role myth. By upsetting the structure of a specific ritual, Zahiri challenges the crippling values and costumes that it promotes in order to reclaim her autonomy and assert her agency as an Iranian woman. 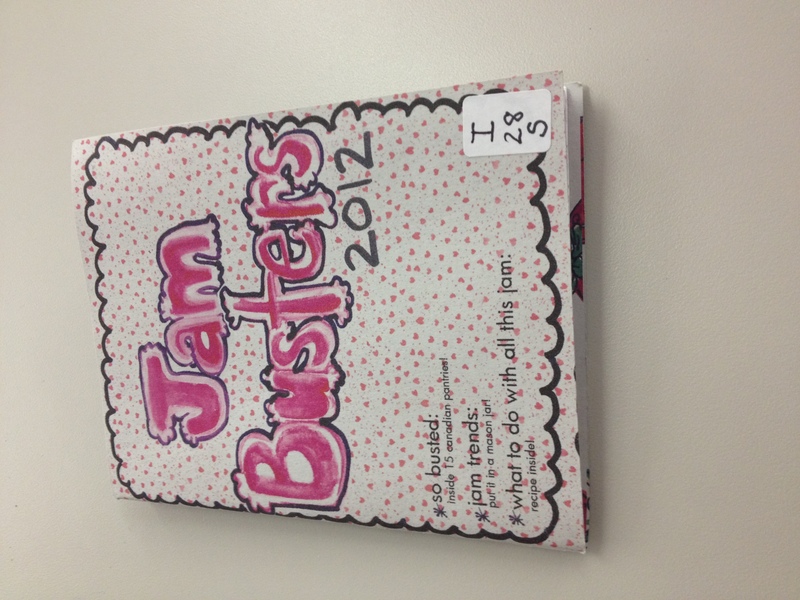 On until October 20th at the Learning Zone or online at XPACE. 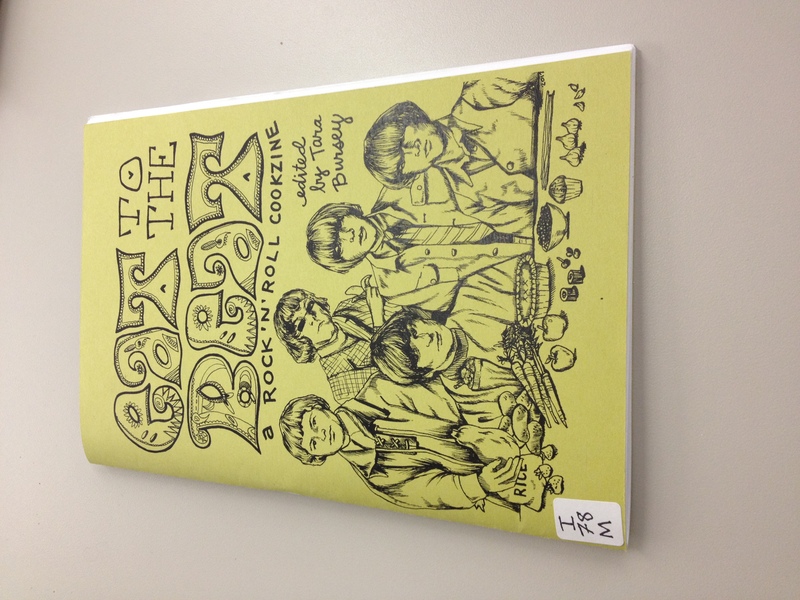 A Rock n Roll Cookzine that combines two of life’s greatest pleasures: music and food. 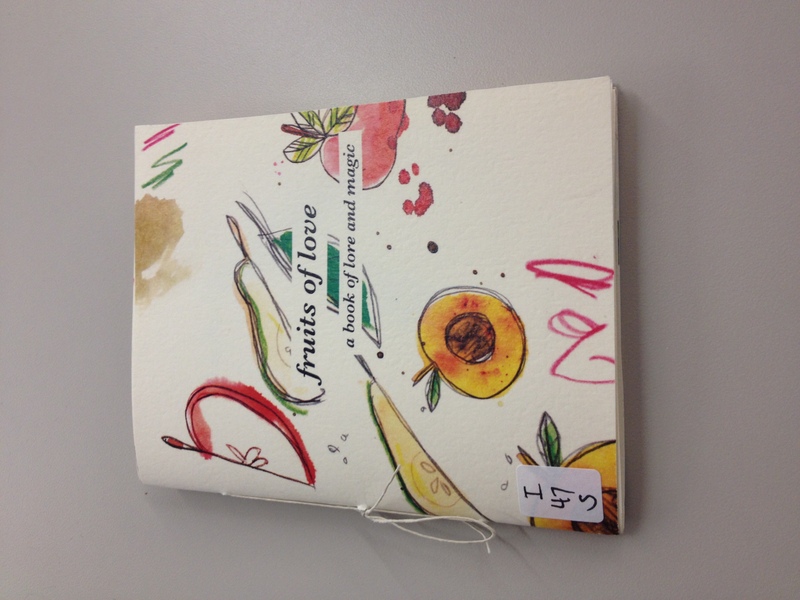 And “Fruits of Love,” a zine detailing the lore and magic behind all of your favourite fruits. 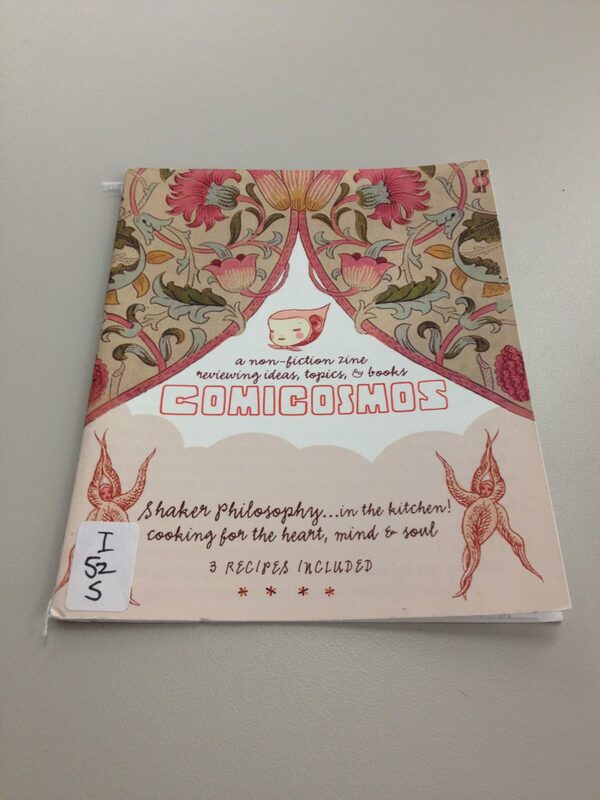 Come check out the display for more food and cooking zines and get inspired! And while you’re here, grab a seat and relax! It’s warm AND you can bring a snack!